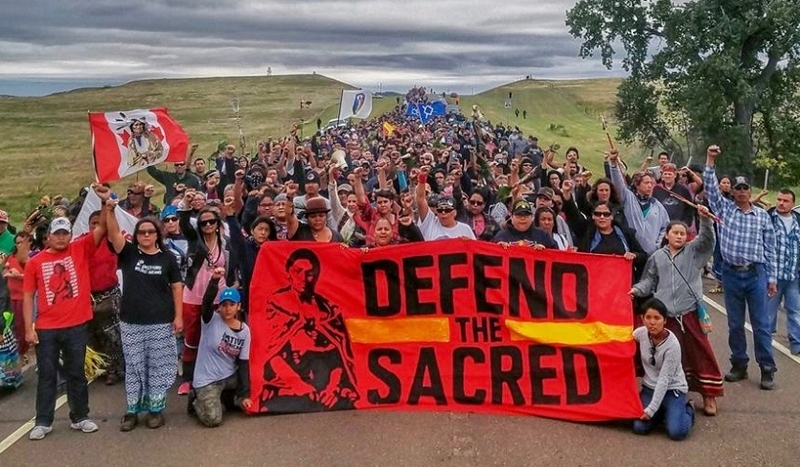 Thousands of people have joined the Standing Rock Sioux Nation's fight against construction of a contentious oil pipeline, a showdown Indigenous leaders in North Dakota warn won't end anytime soon. 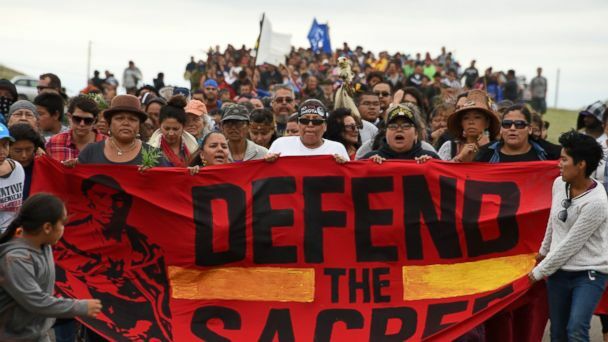 They're opposed to the Dakota Access Pipeline, a multimillion-dollar project that's supposed to transport light sweet crude oil from the Bakken oilfield near the Canadian border to Illinois. 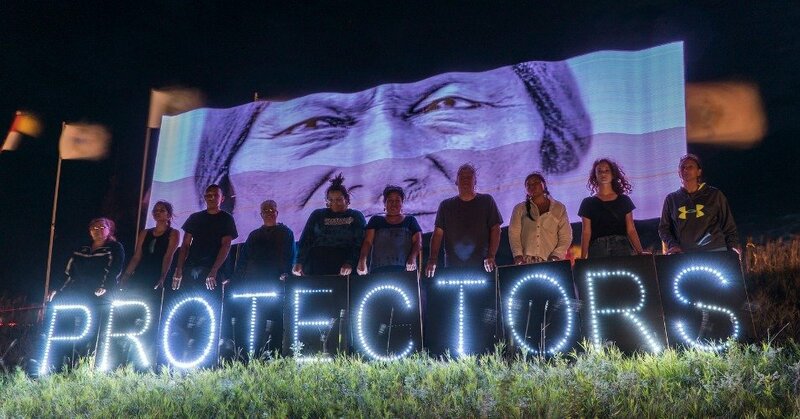 Tribal leaders and their supporters fear a potential leak in that pipeline would poison the Missouri River, which borders the entire western edge of the reservation. 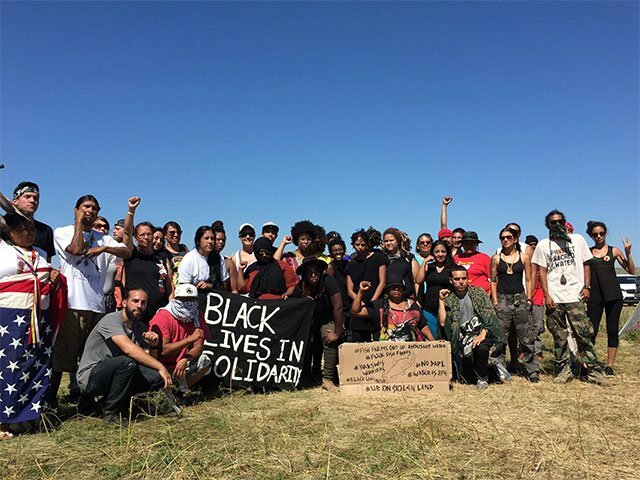 For weeks, people from across North America have been gathering at camps that have sprung up in and around Cannon Ball, N.D., a town within the Standing Rock Reservation, just south of Bismarck, N.D.
"It's overwhelming," Standing Rock Sioux Tribal Council chair David Archambault said. 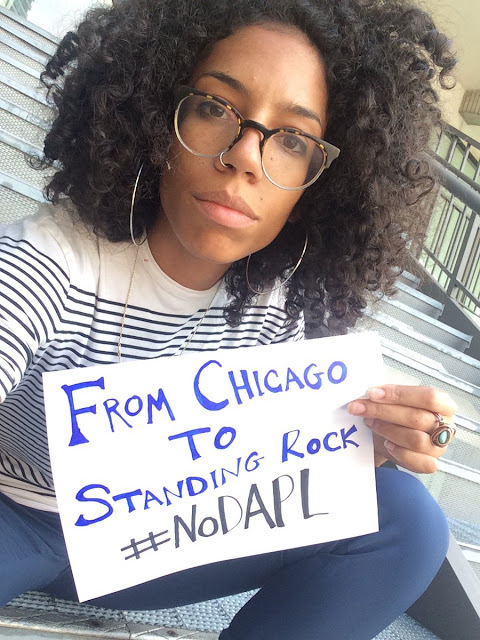 "I never expected it to be this big, but I'm thankful and proud to be Native American, because I know that with unity, there's a lot of things we can overcome." 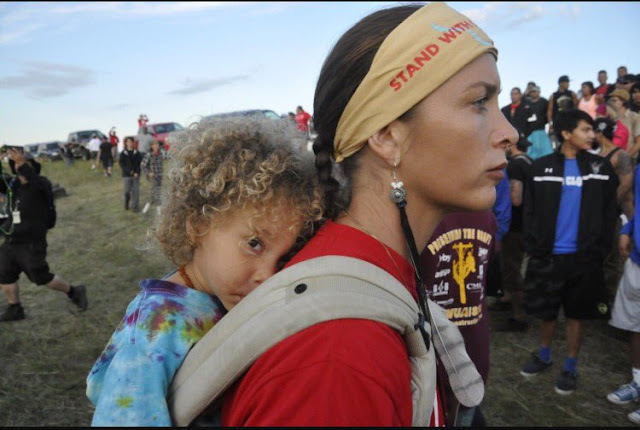 Thousands of people are now living in what has become a small town of teepees, lodges, tents and RVs, where people on horseback are a common sight — and where even more people seem to arrive by the hour. 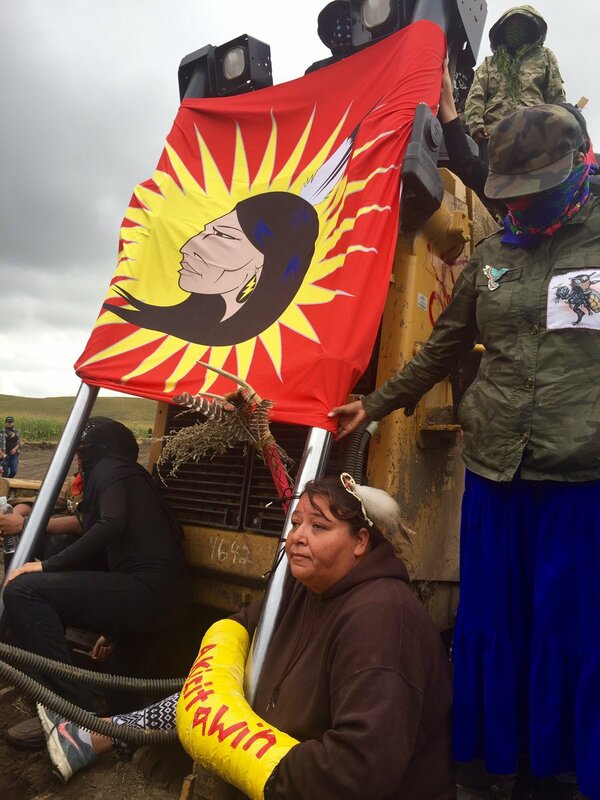 Those entering the massive camp are greeted by a road lined with flags from dozens of Indigenous nations that have offered support to Standing Rock. 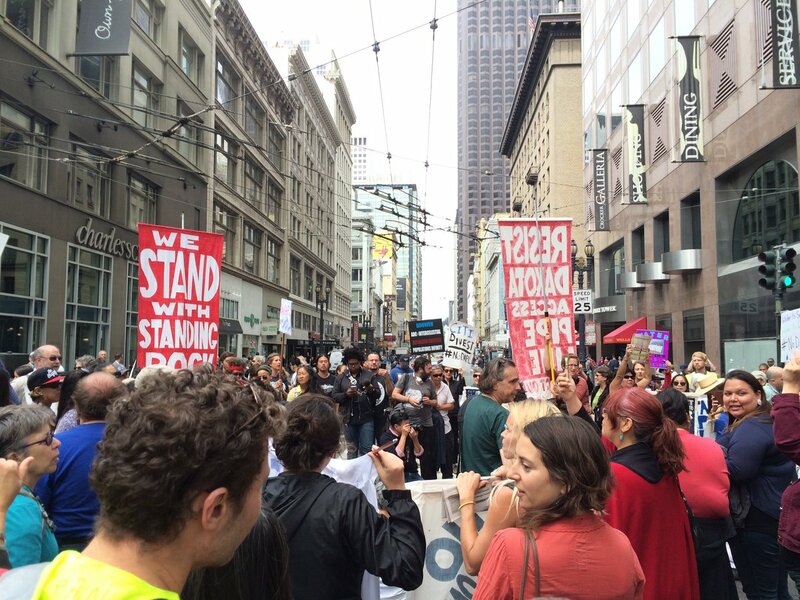 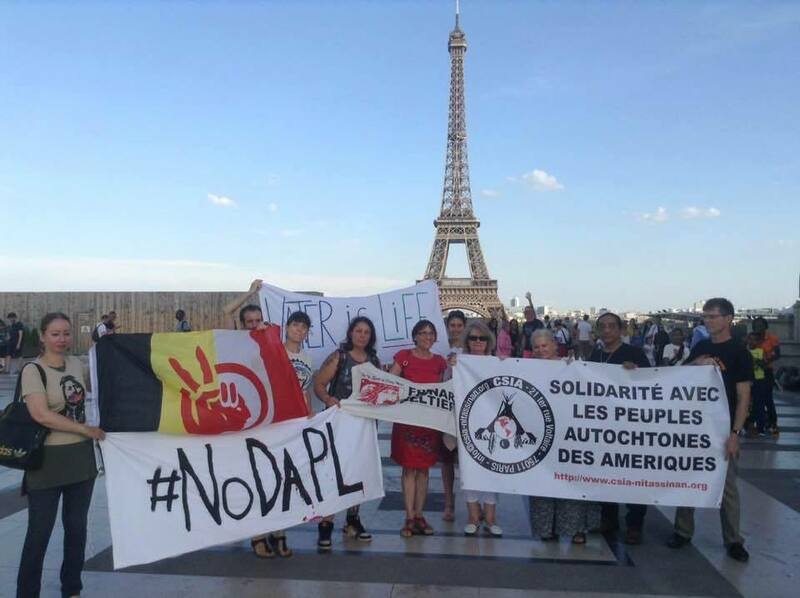 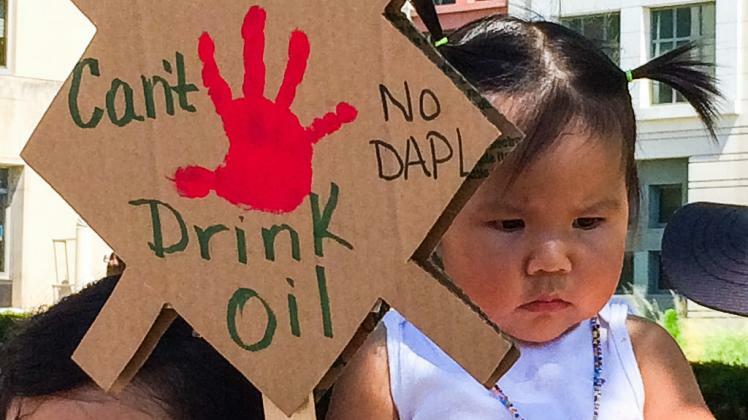 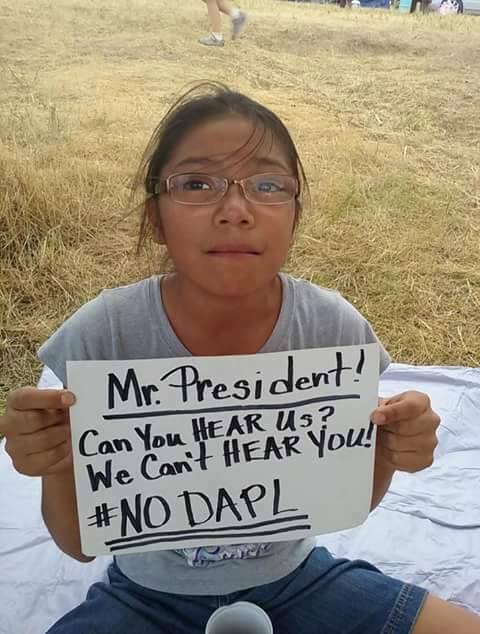 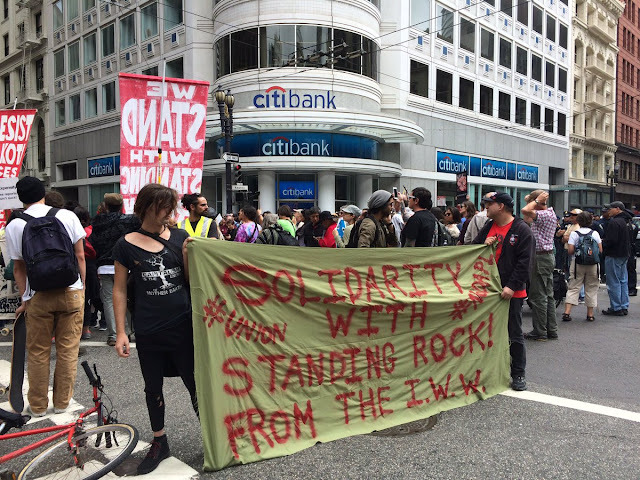 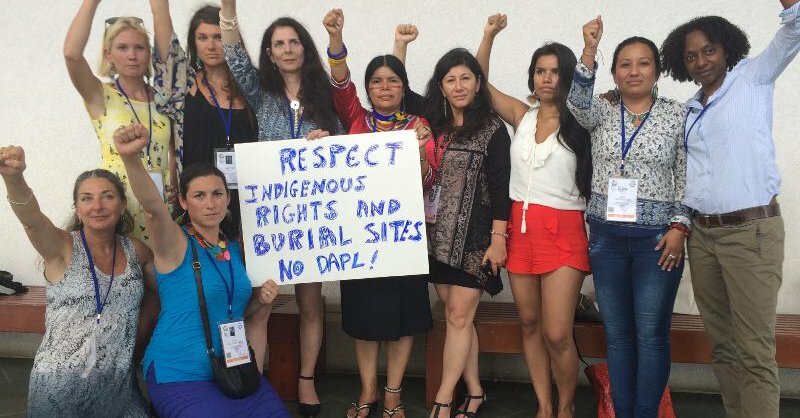 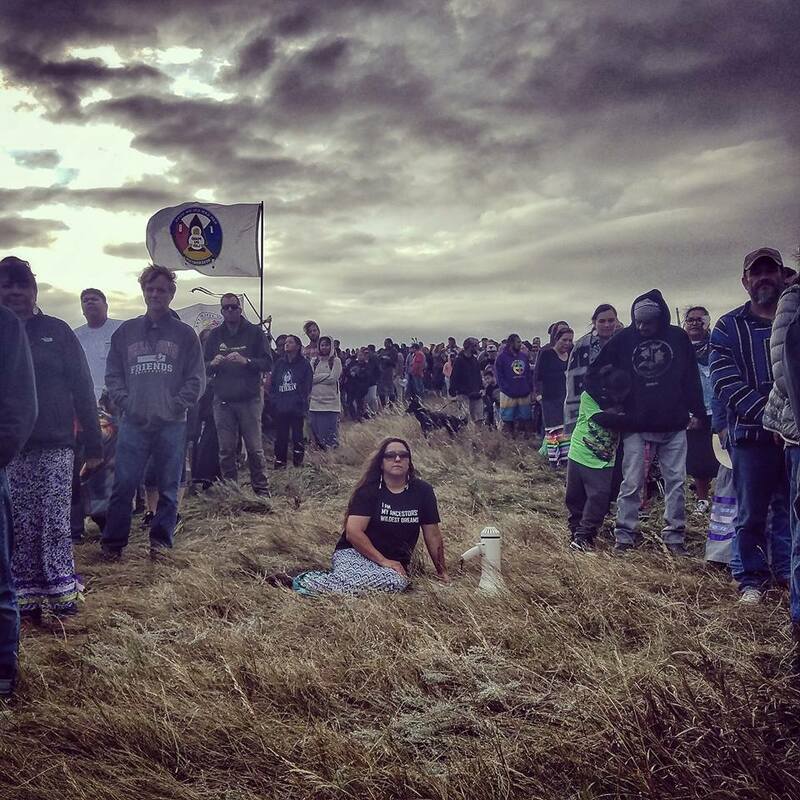 Responses to "Standing Rock protest grows with thousands opposing North Dakota pipeline"